In our first radio show of 2018, we cover a range of topics: from learning about modularity through flatpack electronics, to the recent Apple battery scandal, to the even more recent news concerning Spectre and Meltdown: two recently discovered flaws that mean owners of electronic products everywhere are facing major vulnerabilities. Ugo and Restarter Panda Méry are joined by Janet to discuss the use of kit-style electronics as educational materials, in schools and in the home. Building on the legacy of LEGO and other building games, the idea of teaching electronic repair and design early on is starting to catch on. 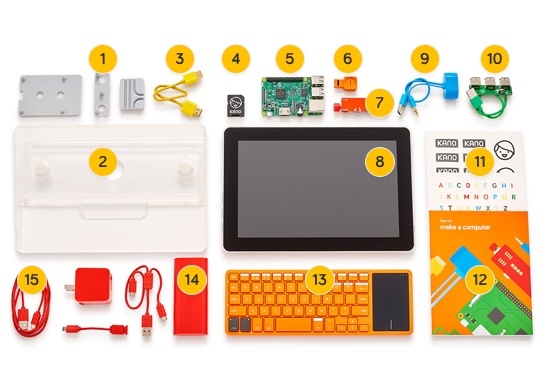 As a complement to the surge in programmes that seek to teach kids how to code, products such as Kano and Pi-top also aim to demonstrate the worth of understanding how hardware works. There are differences in the way we engage with items we have built ourselves, which is evident across a wide range of ages. Products that come as a kit that must be constructed help us to understand the benefits of modularity, as well as encouraging life-cycle thinking that places each product within a broader social and environmental context. And Kano has shown real attention to this, in providing a reuse project for its “obsolete” first generation. 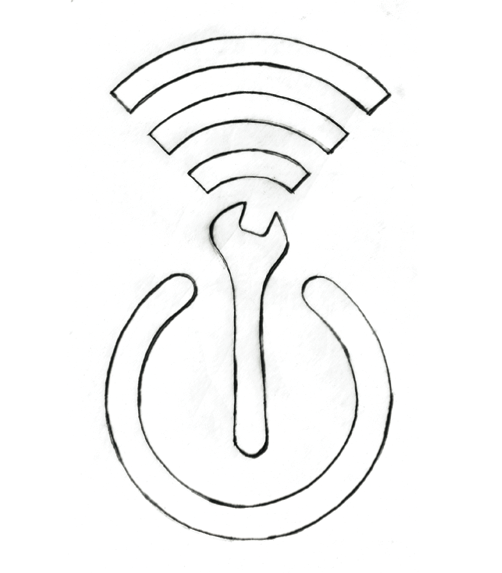 The sense of ownership and control that we gain from building things ourselves stands in sharp contrast to some of the current models of electronic gadgets, where users feel locked out of the knowledge they need to use their products effectively. This has been highlighted by the recent scandal concerning Apple’s admission that it has released updates that purposely slow down the iPhone 6 when its battery is wearing down. As Panda explains, the problem is not with the updates themselves, which in fact do extend the usability of phones that might otherwise shut down. Instead, it is a problem of transparency, communication and trust, which points to the need for manufacturers to involve users in the repair and maintenance of their gadgets. Finally, we touch briefly on Spectre and Meltdown, two major flaws affecting processors (CPUs) that have recently come to light. They affect nearly all computer products and operating systems made in the last 20 years, and as yet, no fully effective fix has been discovered. We suggest that all smartphone and computer users should update their browsers and operating systems as soon as possible to minimise vulnerability. Ugo interviews Restart volunteer Philip Le Riche about his passion for cameras. We talk about the technological development of these devices, and about their repairability and product lifetime.